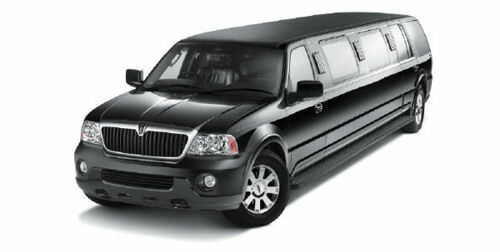 The Lincoln Navigator limousine is currently fighting the Hummer Limo for the top spot in limousine popularity stakes. 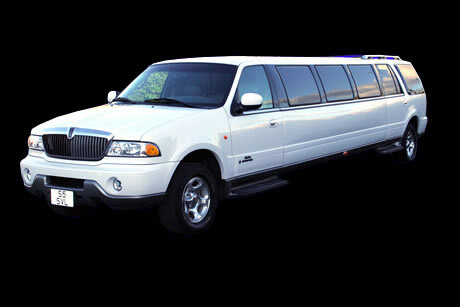 A lot of people when looking for a 4x4, ask for a Hummer because that is the only one they have heard of or most familiar with, but the Lincoln Navigator limousines are almost exactly the same. 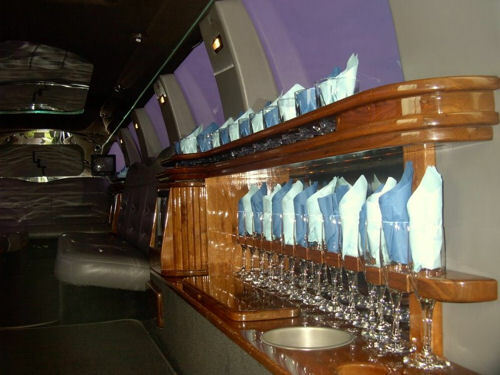 With safety as its cornerstone, luxurious interior, magnificent styling and power under the hood the stretch Lincoln Navigator limousine is a worthy alternative to the stretch Hummer and is often a lot cheaper! 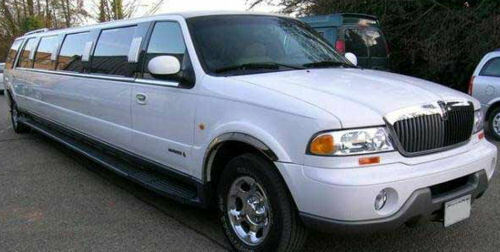 It possesses a style that attracts the younger generation and carries the Lincoln name which speaks about its quality. 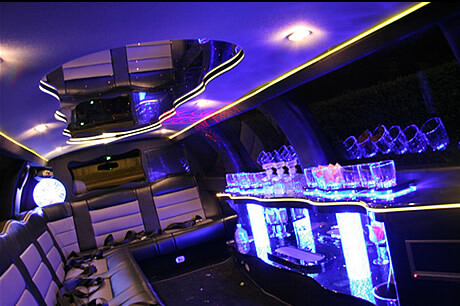 The Lincoln Navigator comes fully equipped with the latest technology and is extremely spacious, making it very popular with large parties. 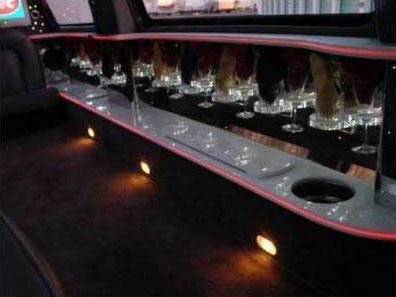 If you're looking for all the features of a stretch Hummer but not looking to pay Hummer prices, you should take a look at the Lincoln Navigator. 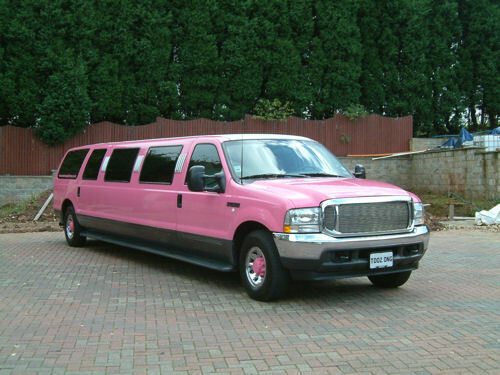 Available in a variety of colours including black, white and pink, the Lincoln Navigator limousine can carry up to 14 people. 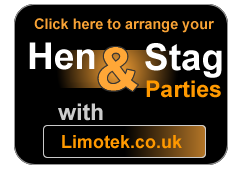 Typically the Lincoln Navigator is used for birthdays, stag nights, hen nights, weddings and corporate events. 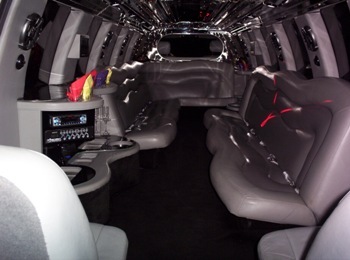 Our Lincoln Navigator limo rental is available nationwide. 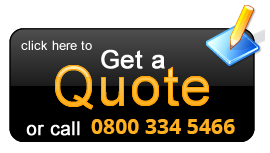 You can view some of our national pages on Limo Hire Lancashire , Limo Hire Leicestershire , Limo Hire Maidenhead , Limo Hire Northampton , Limo Hire Nottingham, Limo Hire Oxford, Limo Hire Scotland.